June is bustin’ all over! June is bustin’ out all over! 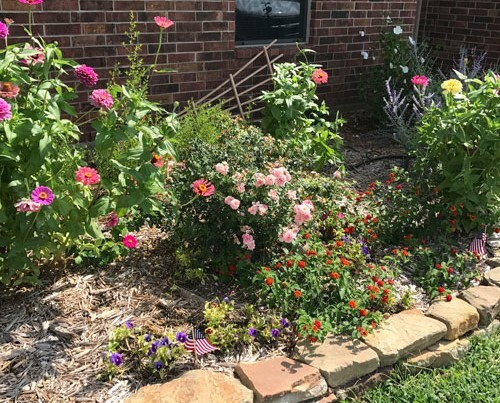 Our flowers and our garden are so beautiful! 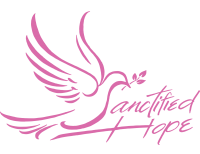 We at Sanctified Hope are hoping that your summer has begun well! Vacations, family reunions, fishing and holidays are all part of the summertime. Our summer at Sanctified Hope has been busy too!